Trotec Laser's state-of-the-art laser engraving machines are designed to deliver quick, clean, and quality results for a broad range of materials and manufacturing needs. 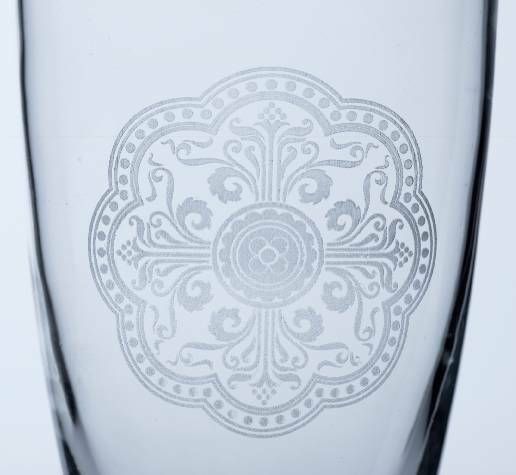 Laser engraving is basically the process of creating the mark, material is removed or vaporized during the laser process. Laser engraving wood is a process in which several layers of wood are removed to achieve a desired depth into the wood. 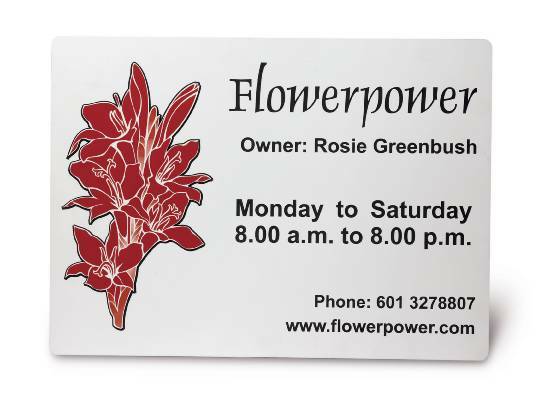 Laser engraving a sign is often done with two-ply plastic, (material with a top layer, the cap, laminated to a contrasting color, the core). 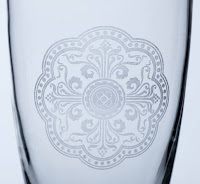 The engraving process involves the laser removing the cap exposing the core. Laser engraving metal is a process in which the laser removes layers of the material to create depth. This process is used to guarantee permanence in the mark. 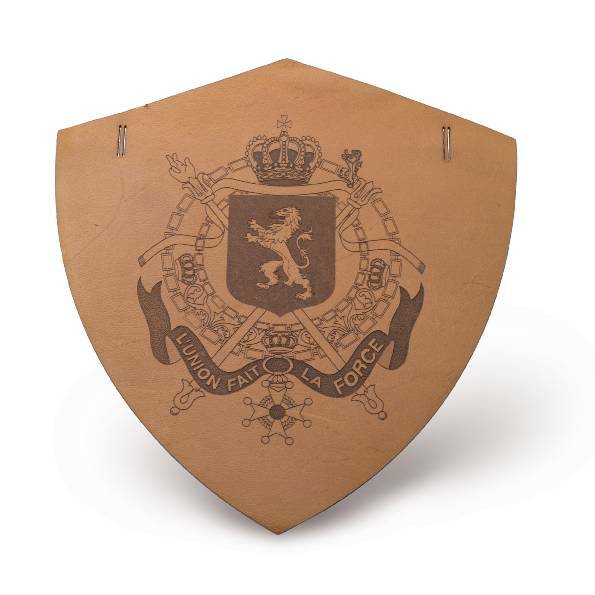 Laser engraving is an abrasion-free, contact-free process that does not require adjusting or clamping of the material to be engraved; therefore, the user is not exposed to potentially hazardous moving parts. Laser engraving does not involve tool bits, which wear when they come into contact the material surface and have to be replaced regularly. Laser engraving clean! 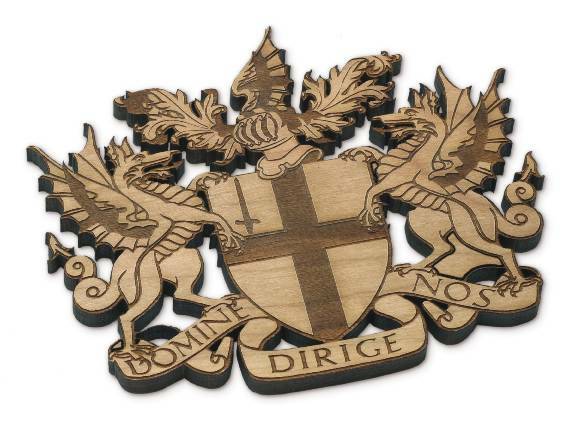 Laser engraving is a clean, environmentally friendly, means of production which produces clean edges and fine details. Laser engraving is fast! Trotec manufactures the fastest lasers on the market. Laser engraving machines are easy to operate. Using standard graphic layout programs and quick one-touch commands novice to expert users will get high-quality output every time! Laser engraving with a Trotec makes business sense. Our machines deliver top quality, productivity, reliability, and power… So even the most elaborate jobs can be done in a snap! A Trotec Laser is a long term investment that delivers a high return on investment! Beef Jerky..... and much much more! Even as a professional Rayjet dealer ( http://www.rayjet.de ) I have never heared of of seen engraved beef jerky (might have to do with the fact that it's everything but not common here) . Anyway, a very nice and informative article with enlightening picture material. Thank you very much. I agree, engraving beef jerky is very strange, but alas possible. We had a customer who decided to buy our laser to engrave business cards made out of beef jerky! Super! Glad to hear you're loving your Speedy 300, your frames are looking good too!